The Rival 650, a revolutionized wireless gaming mouse designed for competitive gamers. If your a gamer, SteelSeries has unveiled for you a stunning Rival 650 wireless gaming mouse with TrueMove3+ dual sensor system technology that has never been used anywhere. 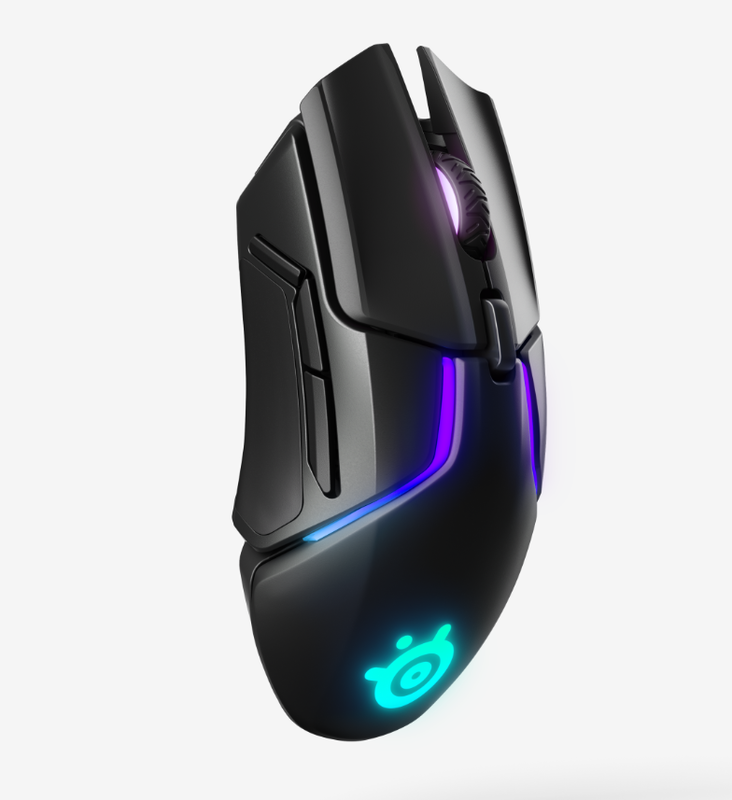 SteelSeries as the global leader in gaming peripherals, is proud to announce the industry-changing Rival 650 Wireless gaming mouse with features such as lightning-fast Quantum Wireless 2.4GHz wireless connection and fast charging. Read more: The Rival 650, a revolutionized wireless gaming mouse designed for competitive gamers. Cloud Gaming, The Best Gaming Service yet! 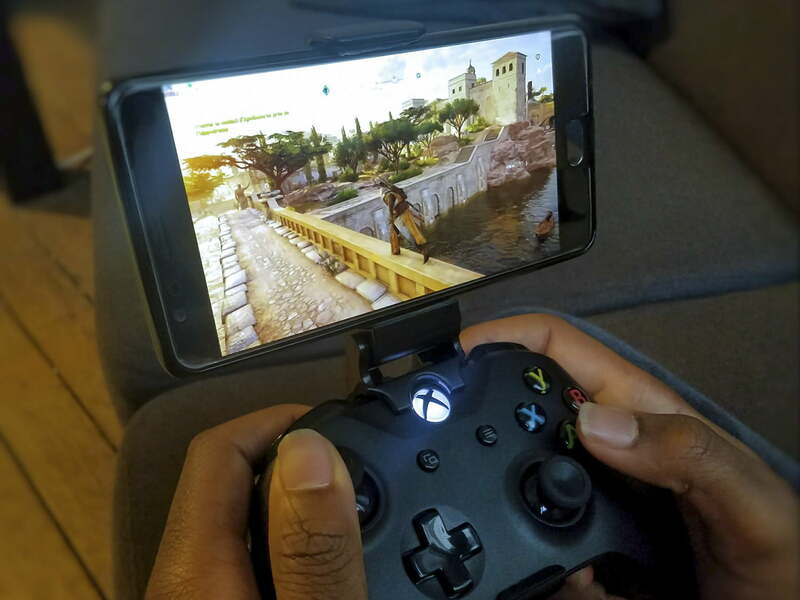 Playing games anywhere has never been easy. You can play PC games on any device you own as if it is a high performance PC providing great graphics. 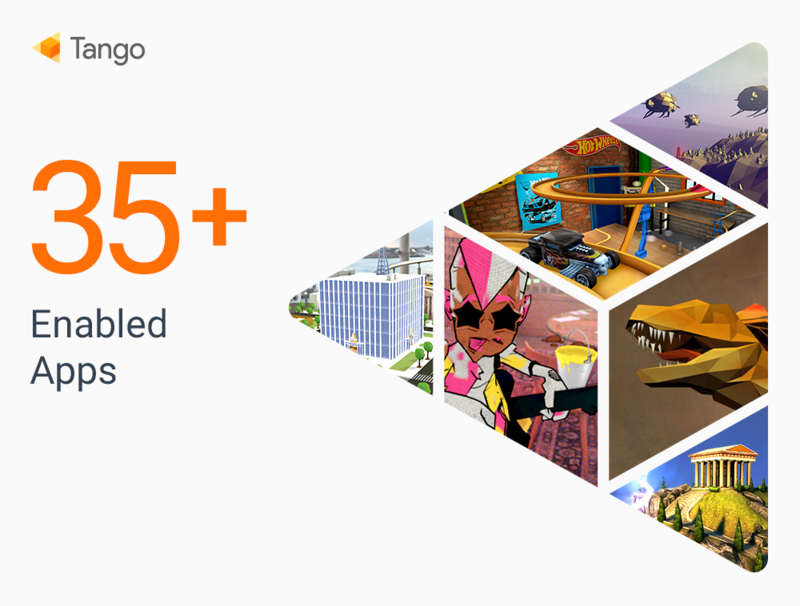 Cloud gaming aims to provide end users frictionless and direct play-ability of games across various devices. The most common methods of cloud gaming currently are video streaming and file streaming. Read more: Cloud Gaming, The Best Gaming Service yet! Over 30 years ago, Nintendo released the Nintendo Entertainment System. 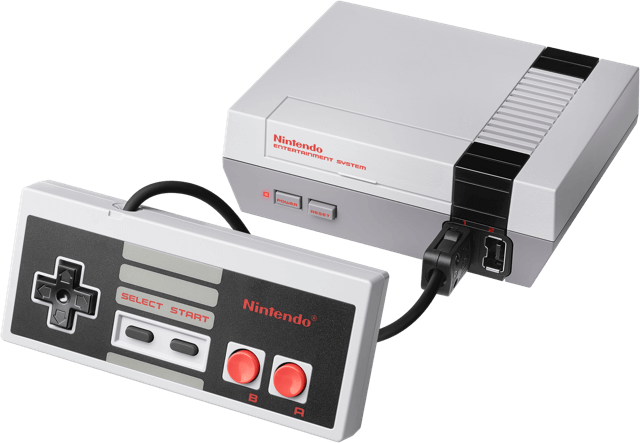 In 2016, it's releasing a miniature, digital version of the same console: the NES Classic Edition. 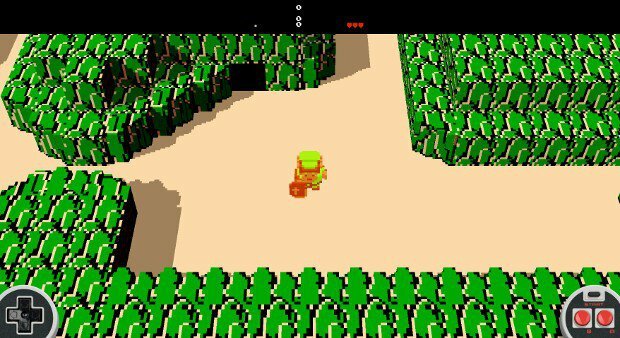 Nintendo's NES classic The Legend of Zelda is 30 years old this year, and what better way to celebrate it than to drag it kicking and screaming from its console origins, right to your browser.The Legend of Zelda 30-Year Tribute is an open-source version of the original game built in WebGL — playable on web and mobile browsers — and rendered in voxels, giving the NES game's pixel graphics a chunky "2.5D" makeover that makes it look like Nintendo's classic re-imagined in Minecraft.